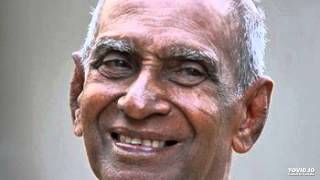 One of the old originals by the maestro Amaradeva rarely heard on air. 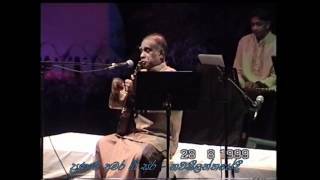 The music consists of some folk touch along with traditional and cultural sense of Sri Lanka. This particular track taken from one of my old reel to reel tapes. The sound is very distinctive even though with some noise around the background. 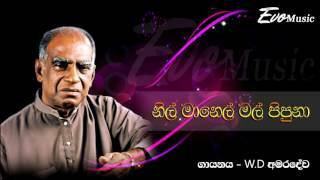 I am not certain who actually wrote the lyrics though I have heard it was by Mahagama Sekara I need to verify that. Anyone who knows the lyricist is welcome to jot down.